Did you know that approximately 141 million people in the United States have some form of vision problems not including blindness? The most common conditions include refractive errors such as myopia and hyperopia/hypermetropia. However, there is good news: many of the people with these conditions can be treated and cured with LASIK eye surgery. The procedure has greatly advanced in the last few years and is less invasive while providing better patient outcomes. 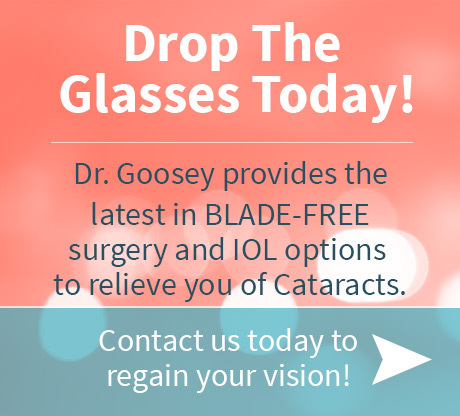 In fact, 93% of those who undergo Dr. Goosey’s Houston Lasik eye surgery reported that they saw as well or better than they did as they had with glasses or contacts after the procedure. • Over 34 million Americans over the age of 40 suffer from myopia (nearsightedness), and it is the most common vision problem. 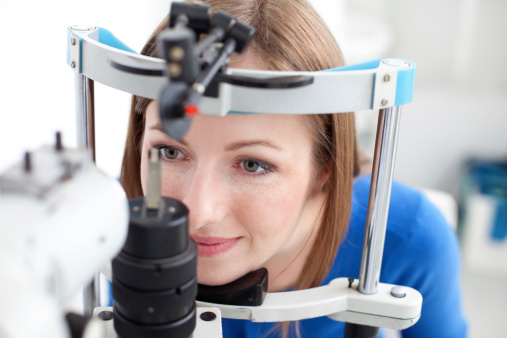 • Over 700,000 LASIK eye surgery procedures are performed each year. • Rather than LASIK surgery, eyeglasses are the most common treatment for refractive errors, with 150 million Americans depending on glasses to see clearly. • Contacts are the second, with 38 million Americans regularly wearing contact lenses. 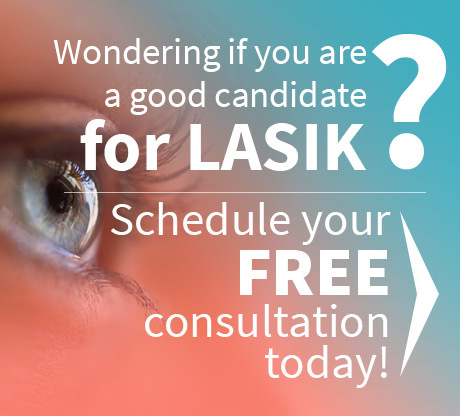 And if you live in the area and are looking for expert Houston LASIK surgery, contact us today to schedule your free consultation.